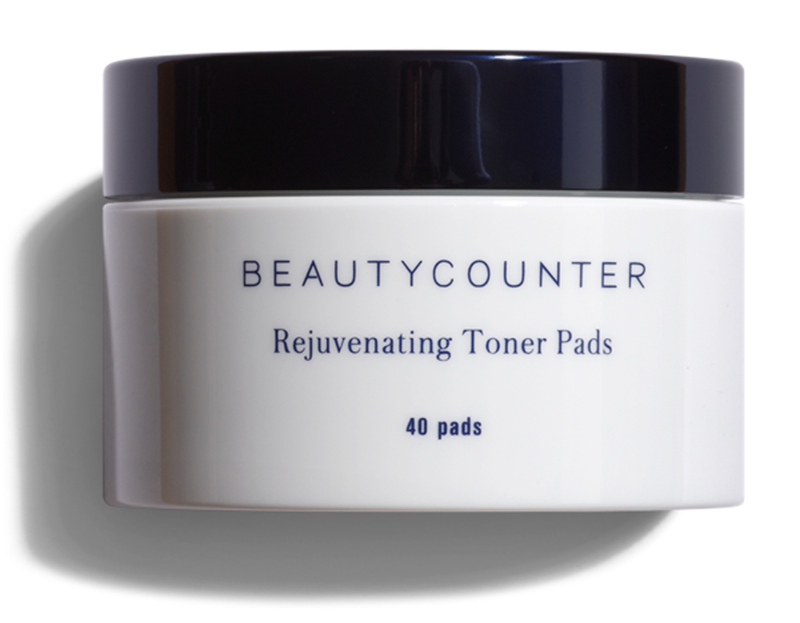 There is a fun Beautycounter sale going on right now and you all are grabbing some great items! I shared my favorites in my Instagram stories this week and saved it to my highlights (under “skincare”) but thought I would do a post roundup on here to in case any of you wanted to shop it all in one spot. 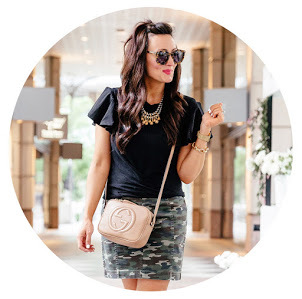 My friend Monica opened up a social for me so that I could get free products to GIFT TO YOU! The pot is already at 10 free items so I can’t wait to give you all some amazing products to try! 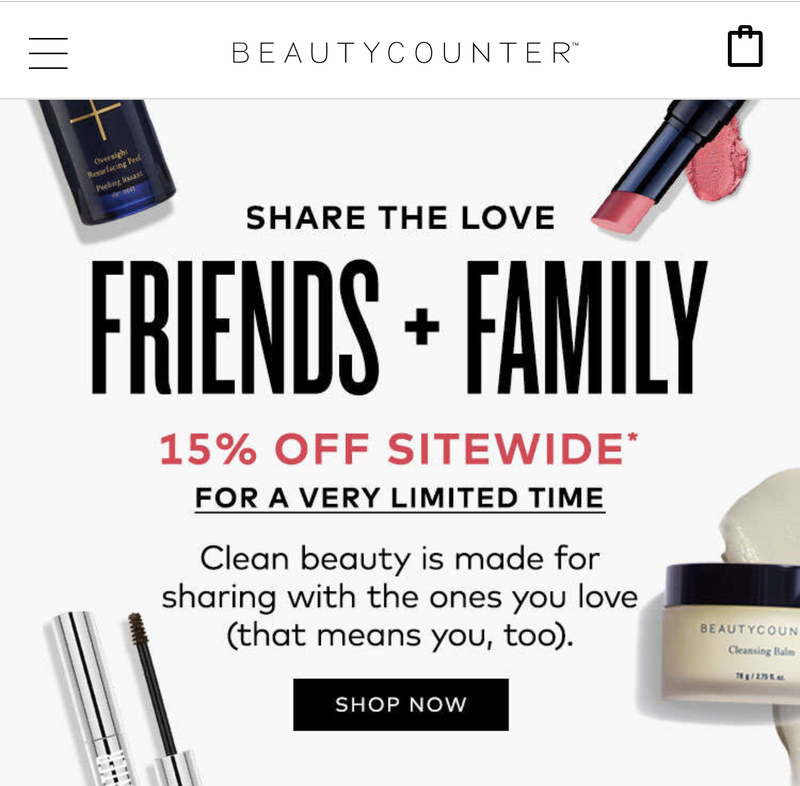 To enter to win, just place your Beautycounter order on this link HERE (you’ll be shopping under Monica Stassi) and pick my social at checkout (Ashdonielle’s 15% off). Once your order is completed, you are entered into win! I’ll pick the winners next week as the sale goes till Monday. These are an all time favorite! Like when I run out, I run to order more! I use these after I wash my face each morning and I feel like they just leave the skin super clean and bright and get all the extra makeup off my face. I call this liquid gold. It is SO SO GOOD. I use this 3 times a week and it instantly leaves my skin brighter and firmer in the morning. It also helps with fine lines and pores…sign me up! A little goes a long way, one bottle will last you forever! 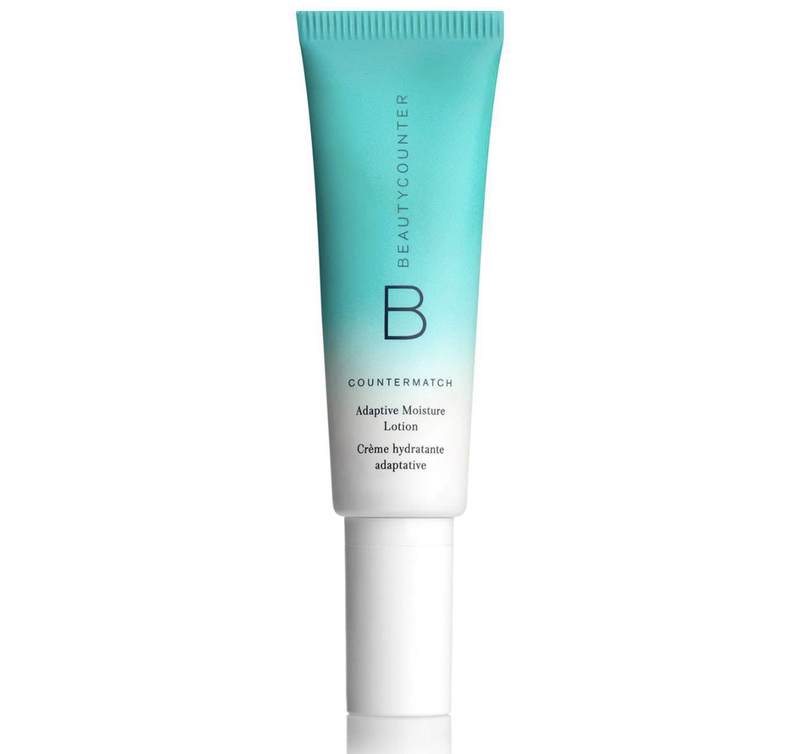 This is such a great clean lightweight eye cream. I use this in the am before I apply my makeup and my concealer goes on much smoother! This is another great lightweight everyday facial lotion. I used this all the time when I was pregnant with Eloise after I washed my face in the morning and it really helped make my makeup application smoother. This product also lasts foreverrrrr….a little goes a long way! 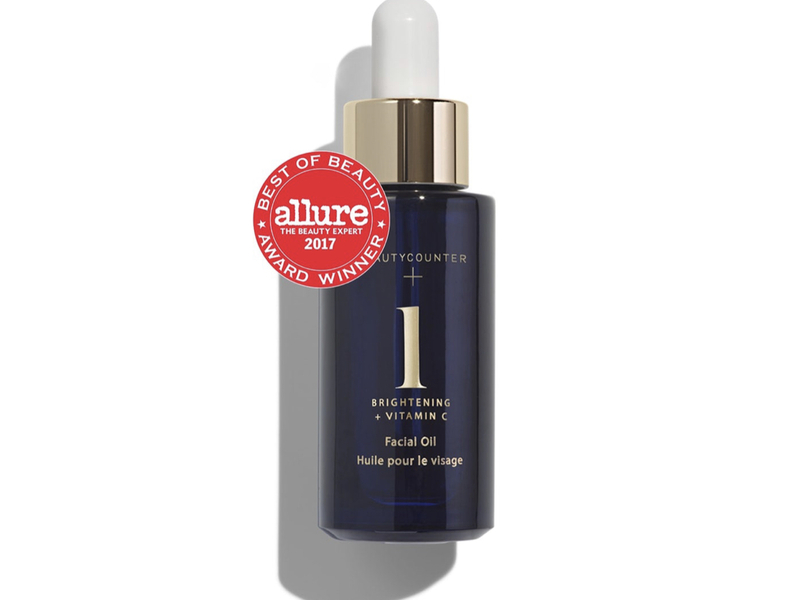 Another liquid gold in a bottle type of deal! I use this 3-4 times a week when I feel like my skin needs hydration. This oil just seeps into your skin but doesn’t leave you super oily the next day! A game changer in my skin routine, leaving my face super bright and fresh in the am. 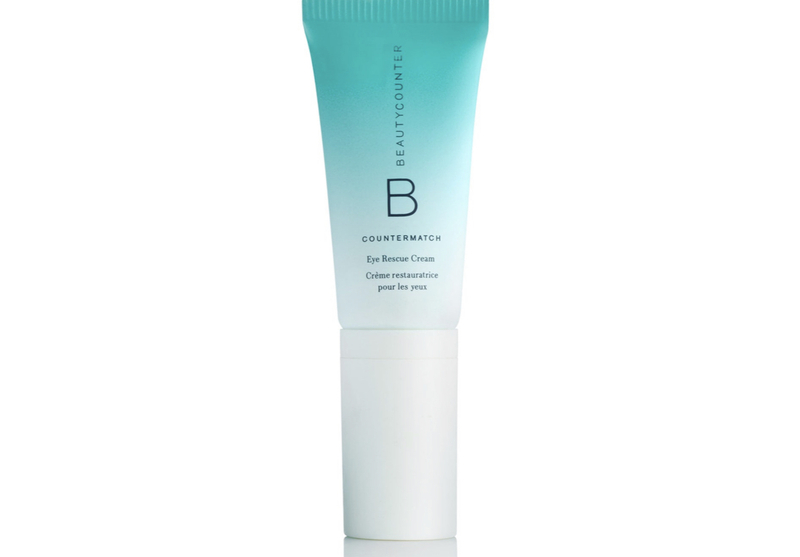 This was my first ever Beautycounter product and I’ve loved it for years. I feel like this mask actually works and clears out your pores. Even my hubby likes to use this one! 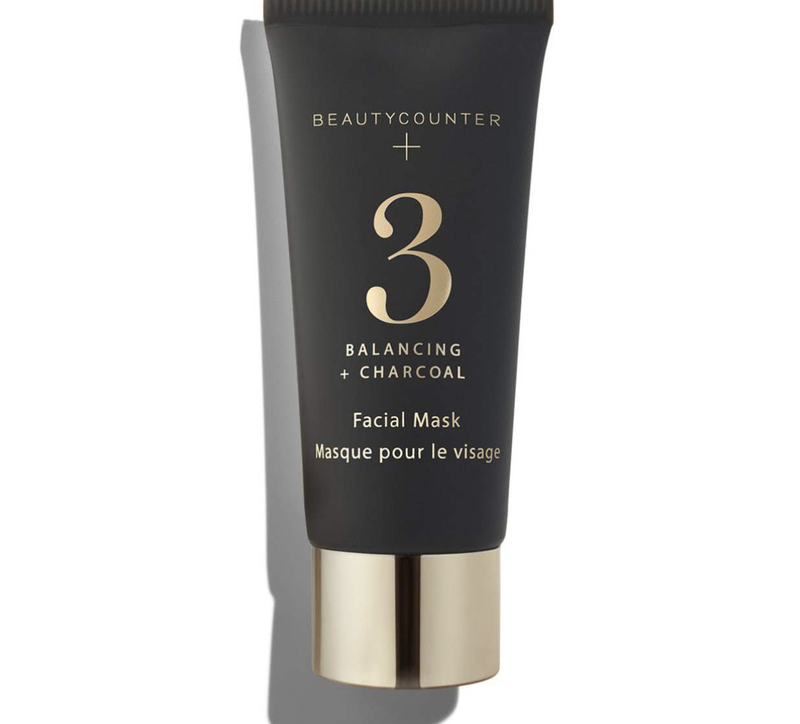 I’ve really never tried a Beautycounter product that I didn’t like and this line is perfect to use while you are pregnant or breastfeeding as it’s all made of all clean ingredients. Whoop whoop! Don’t forget to order through this link HERE & click “Ashdonielle’s 15% off” to be entered into win the free products! I will announce the winners next week!